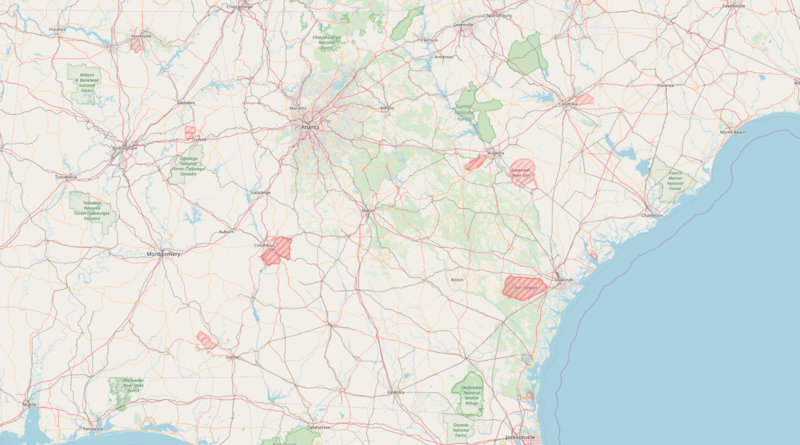 Membership in Georgia URISA is open to individuals, agencies and corporations involved in the development and maintenance of spatial data, including geographic information systems (GIS). Benefits for individuals and organizations include networking, education and promotional opportunities within our statewide chapter. Membership also gives points toward your GISP Certification.